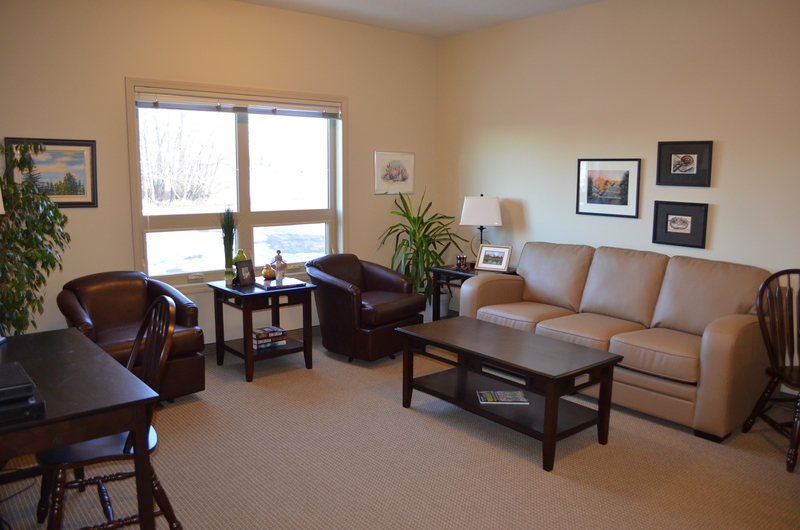 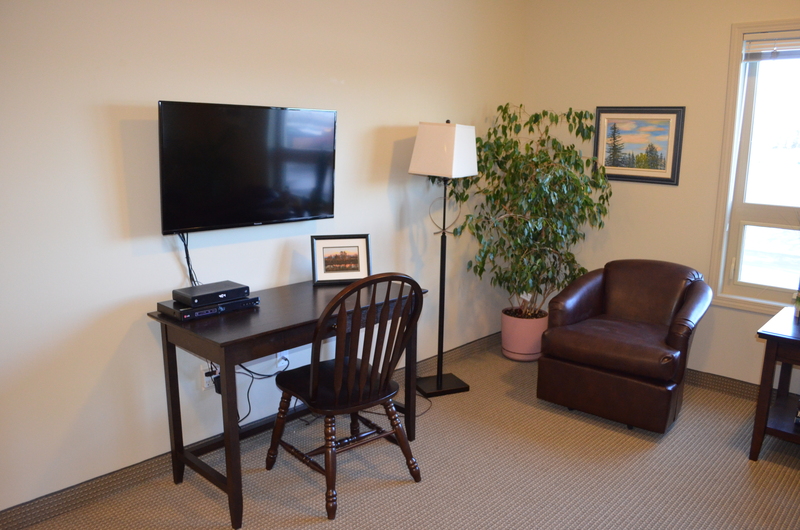 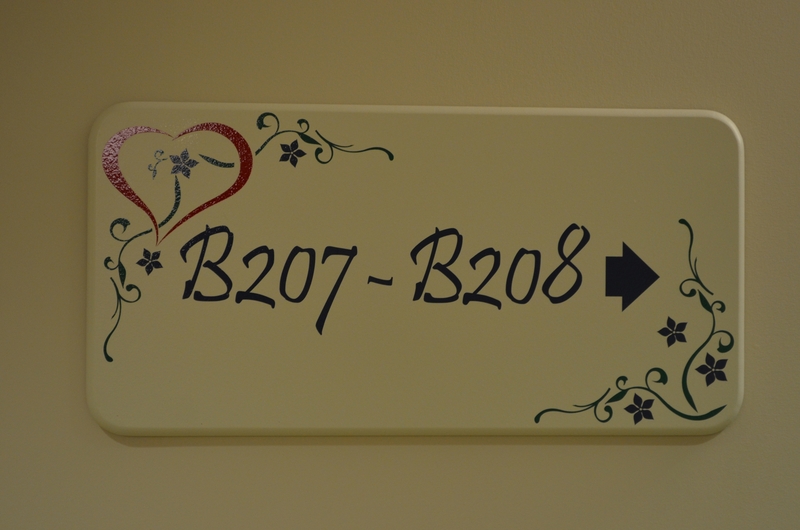 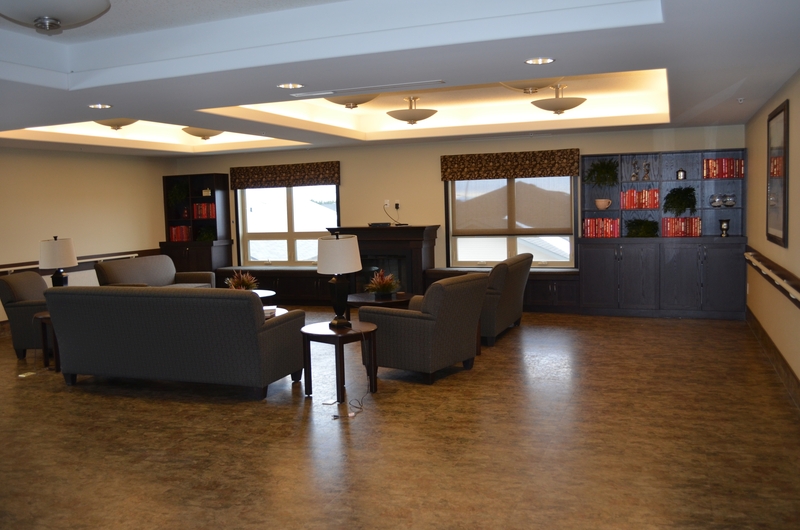 Exciting News….Our Hospice Suites are now available for families facing end of life. 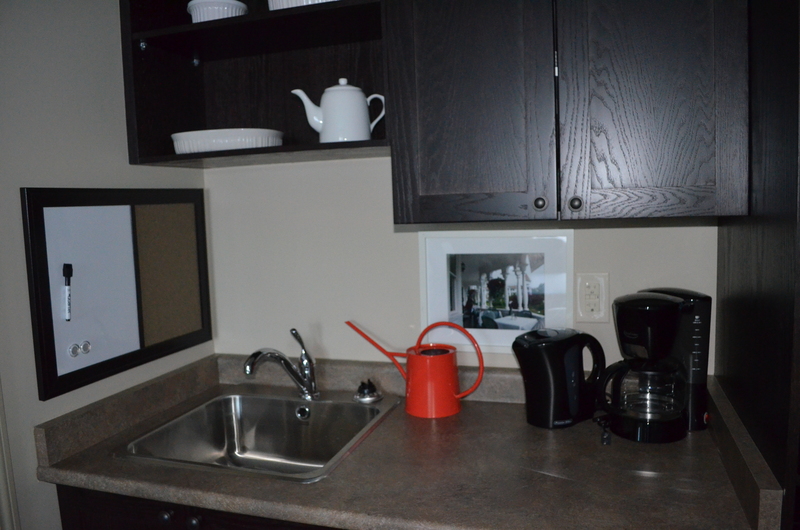 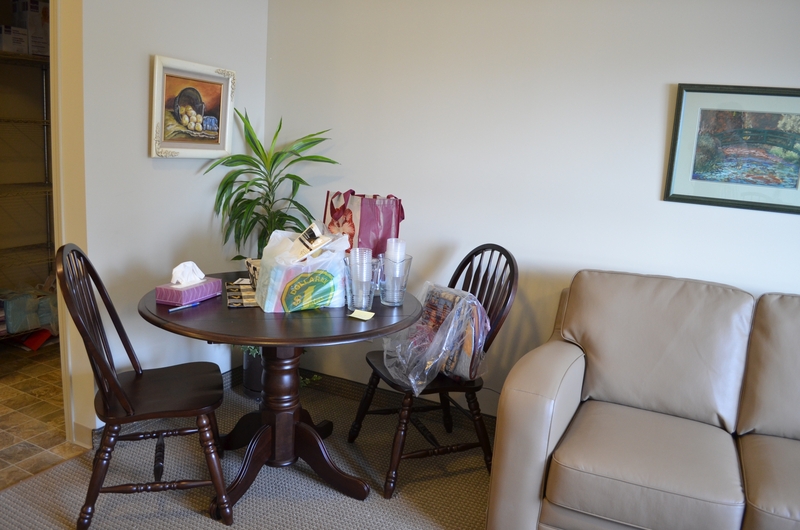 Our volunteers, with the assistance of community fundraising, have created a cozy environment for our families in need. 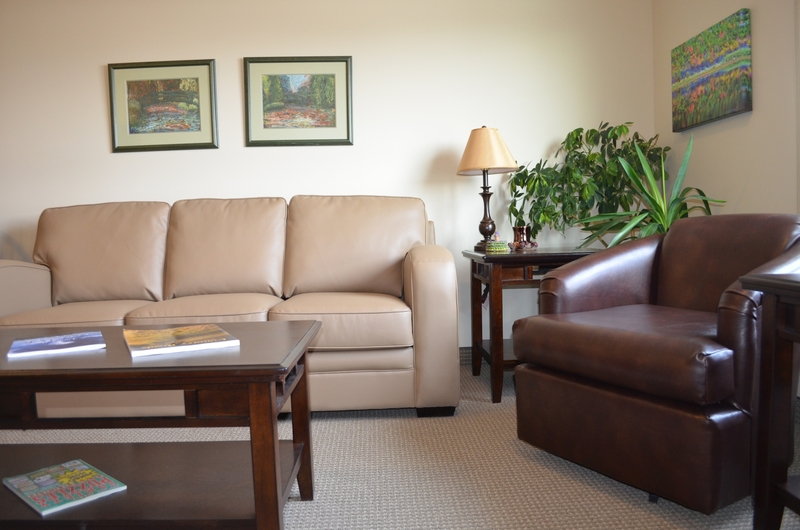 The hospice suites provide place for families to share in the client’s final journey with the support of our hospice volunteers if needed, all at no charge to the family. 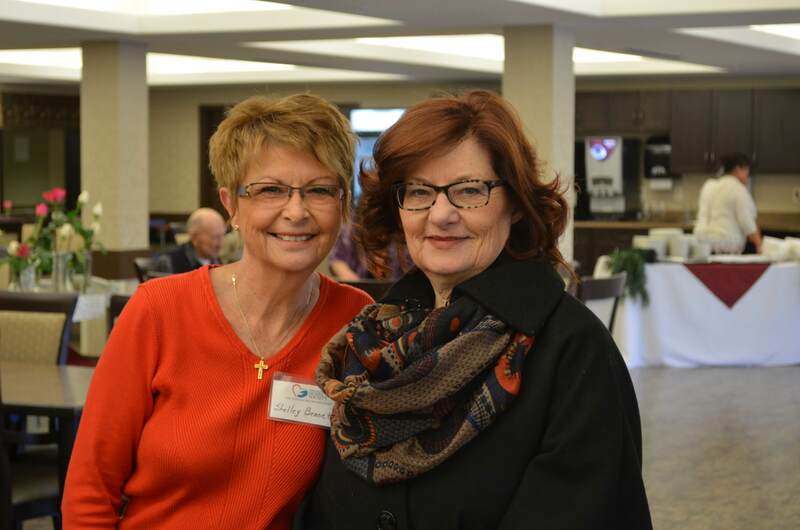 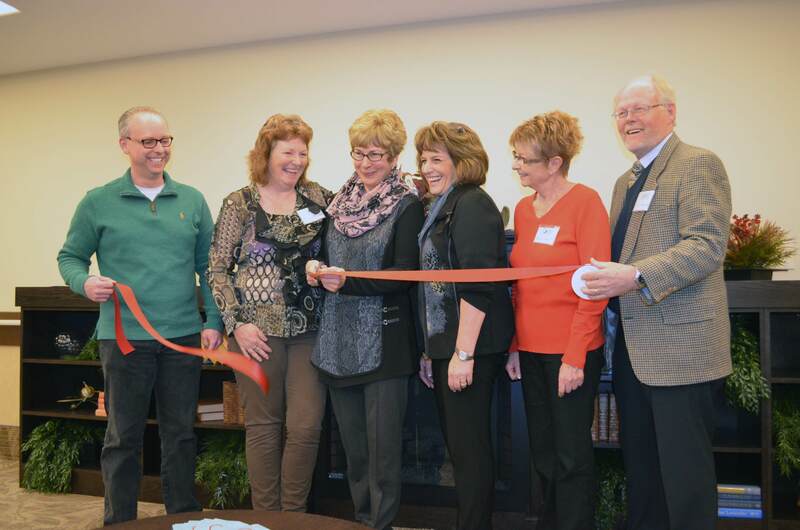 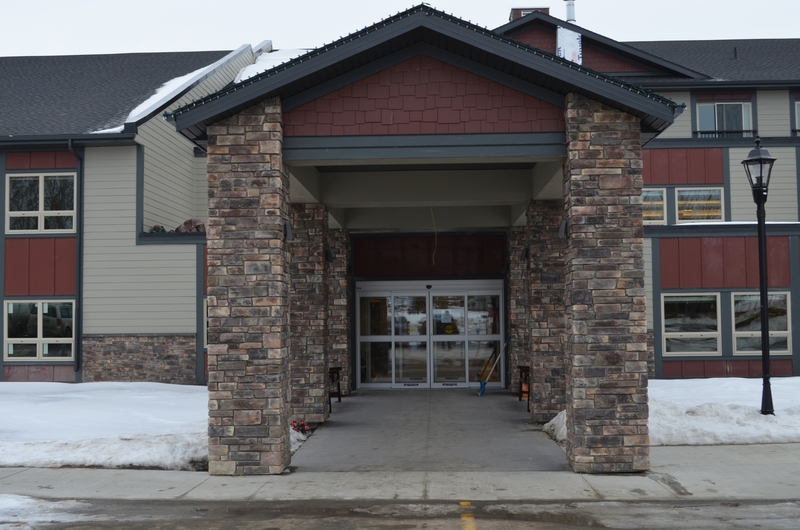 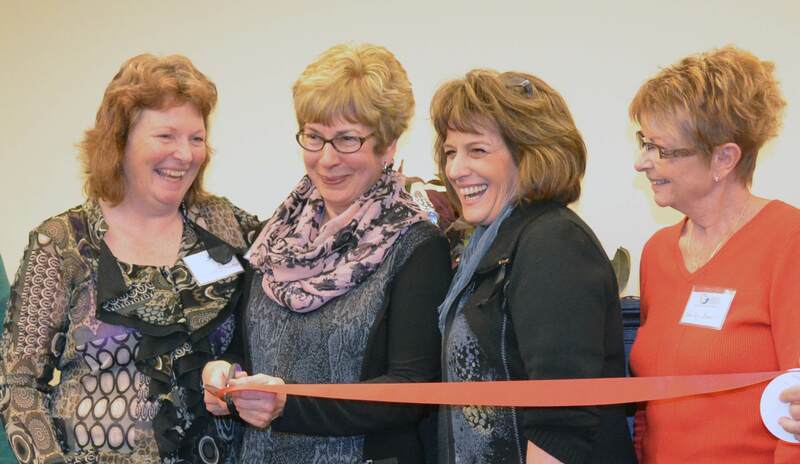 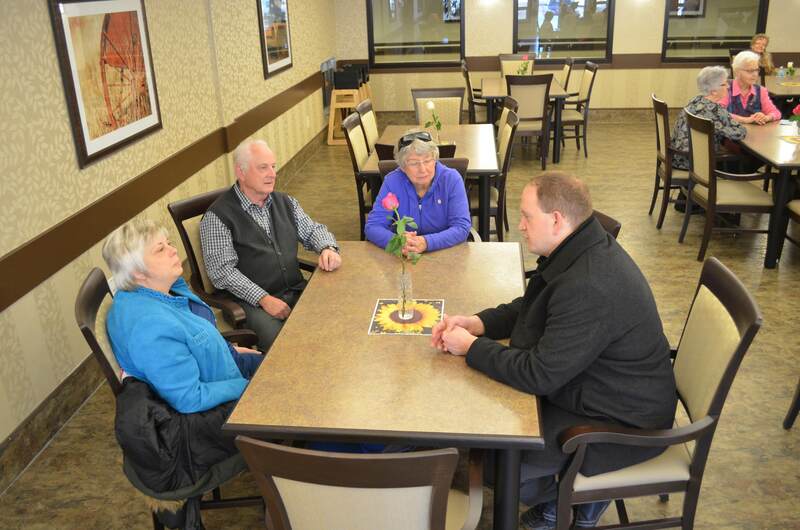 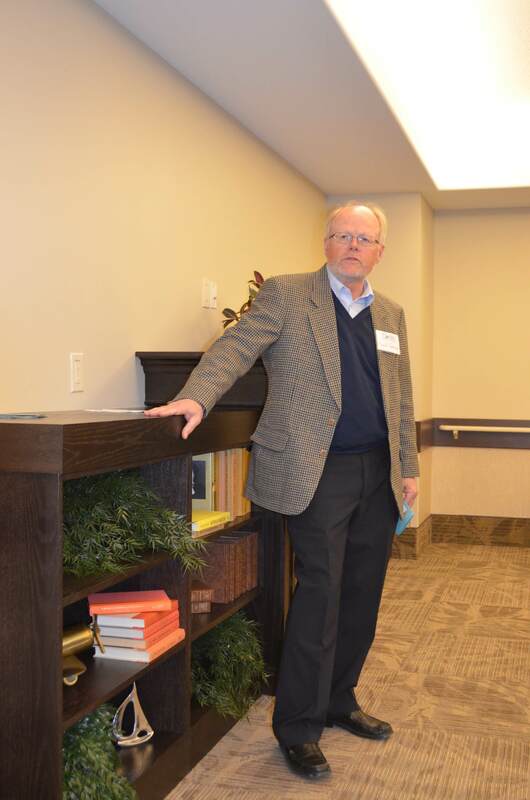 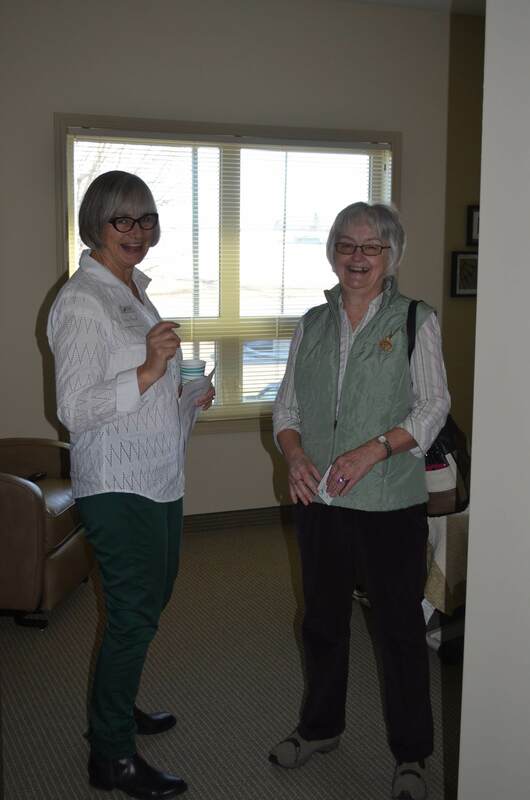 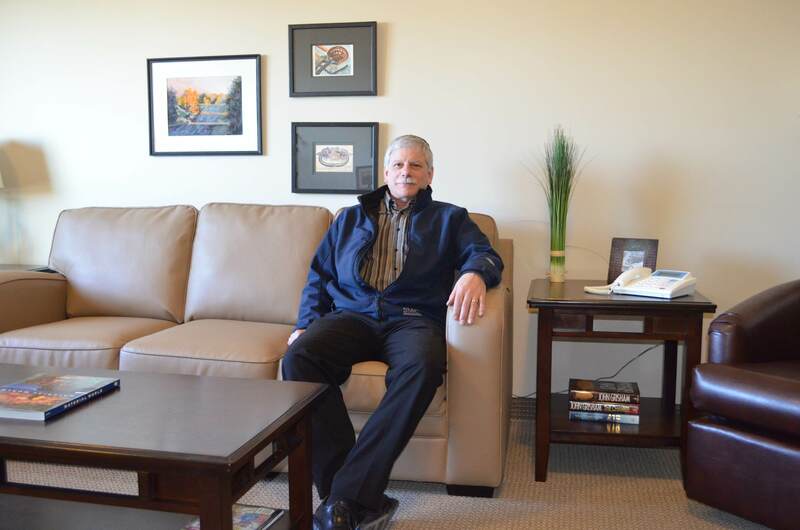 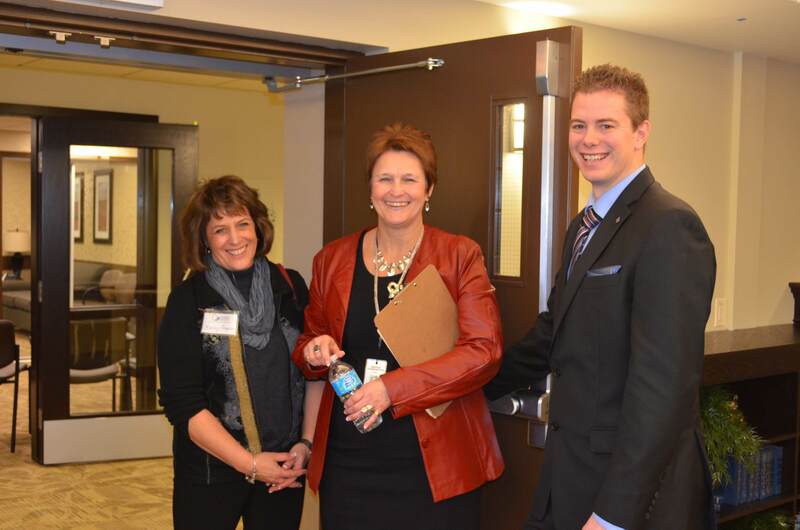 January 28th was the Grand Opening of our two Hospice Suites located on the second floor of Sunrise Encore, just north of the Olds Hospital. 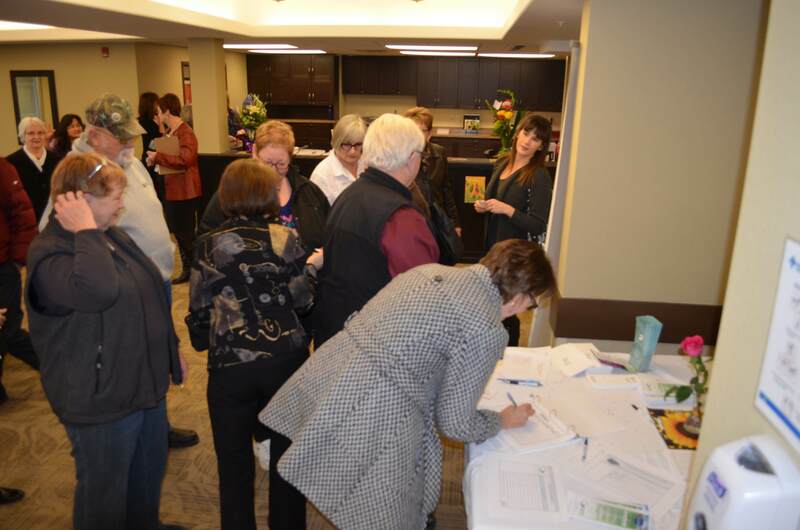 With just under 400 in attendance throughout the day, it was a great opportunity to see the rural hospice palliative care model our society has created. 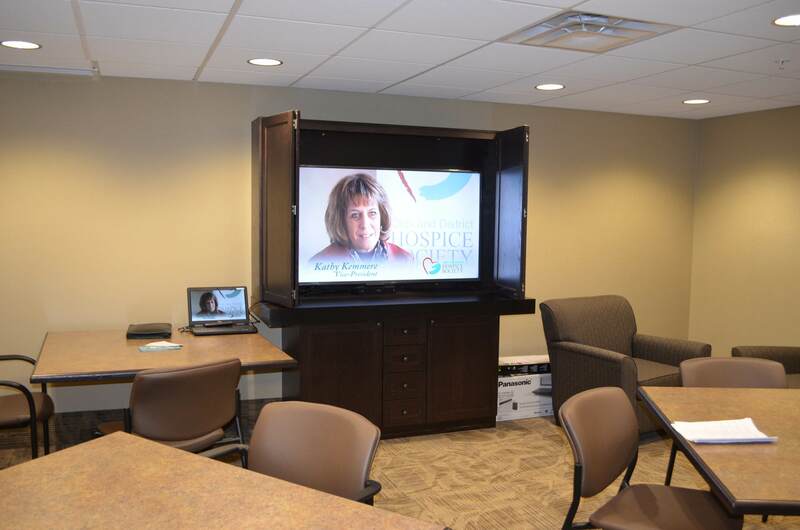 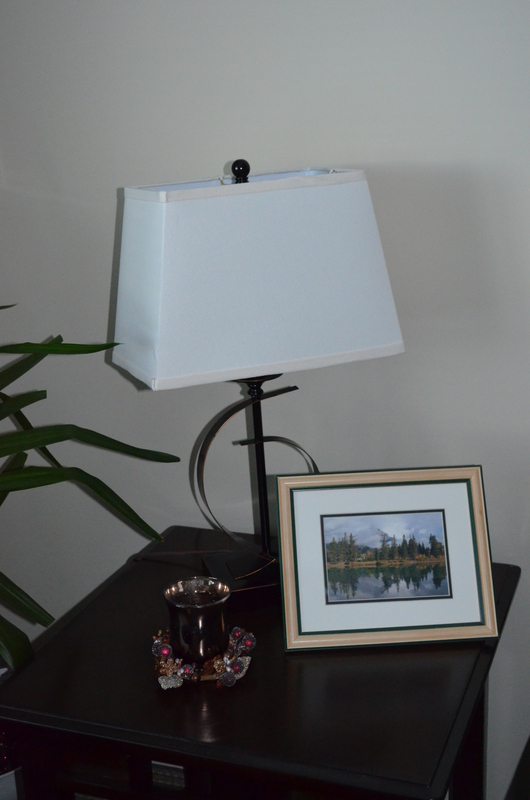 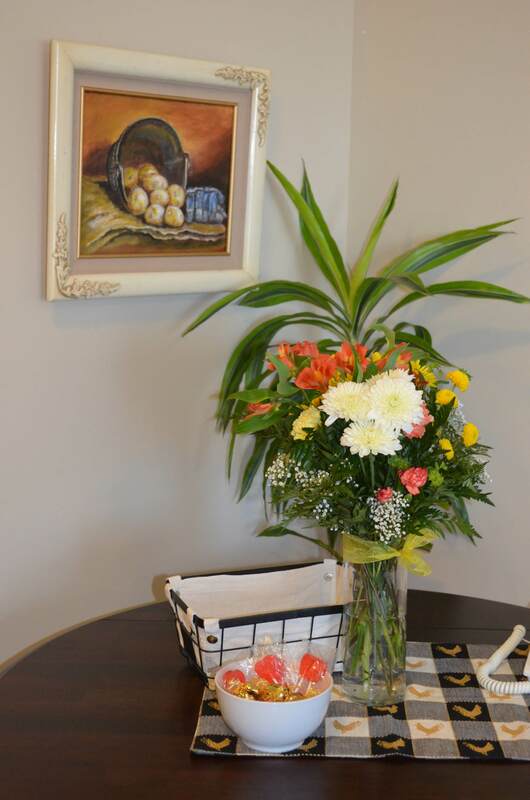 For more information about our Hospice Suites or our society’s journey to create these please contact our office. 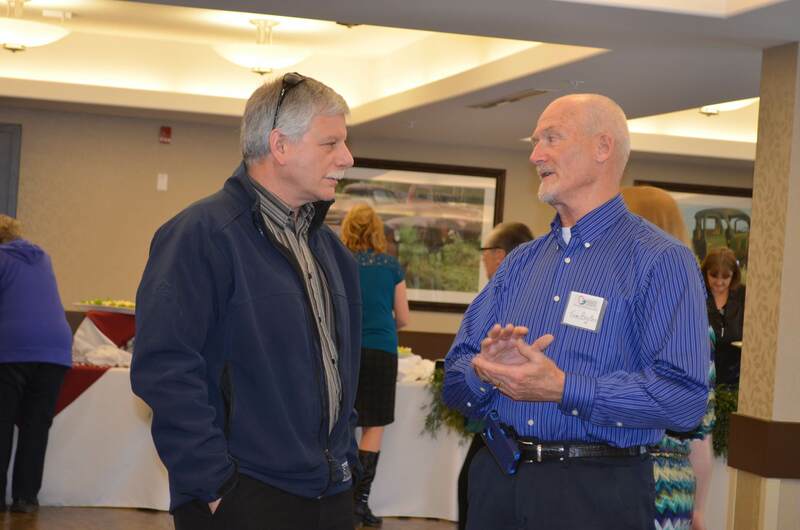 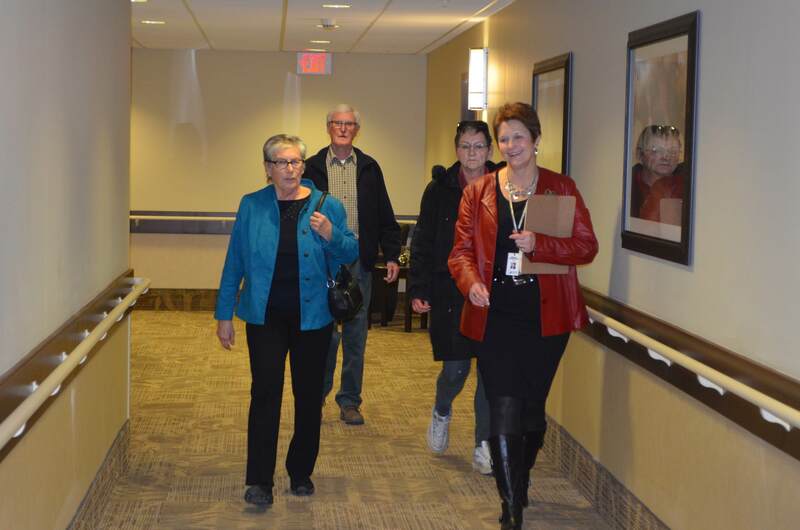 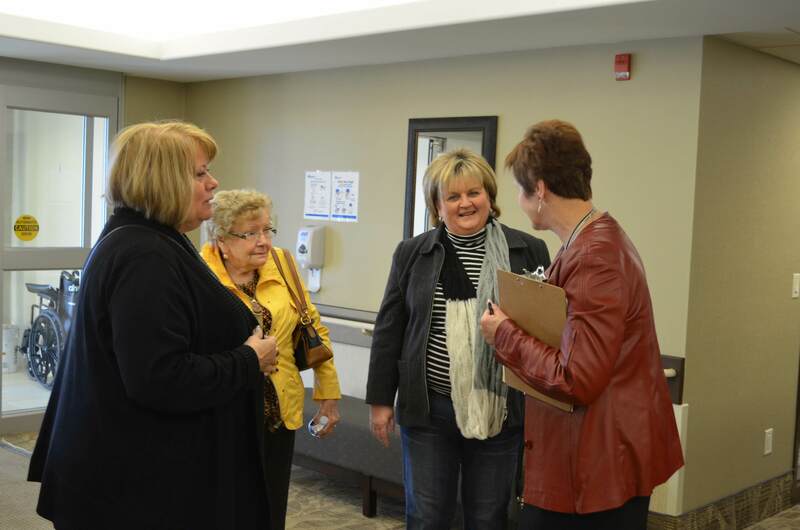 The journey for palliative care in our community continues. 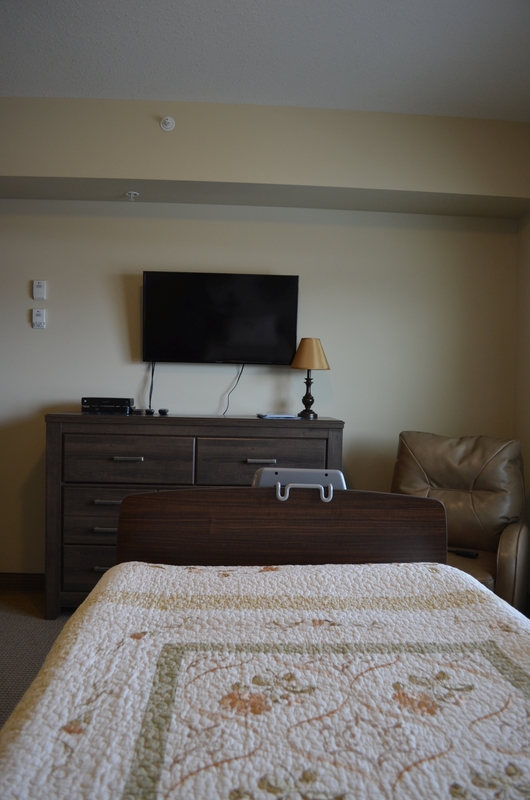 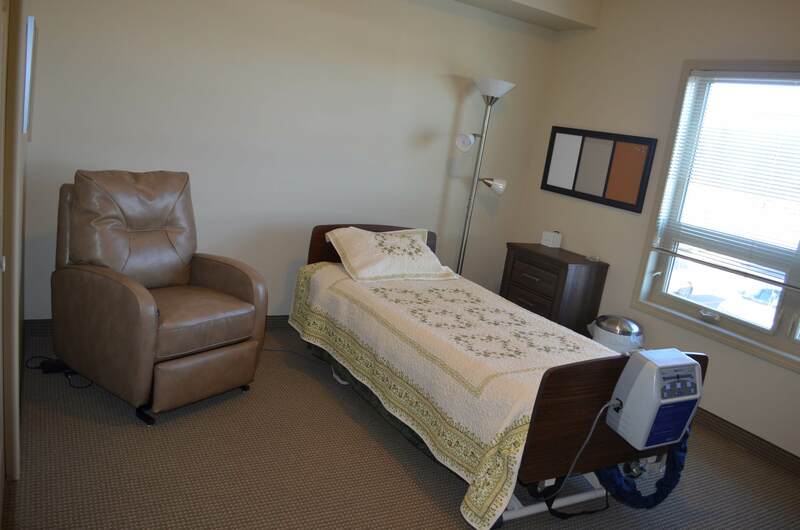 The suites are another way our society supports those facing end of life.